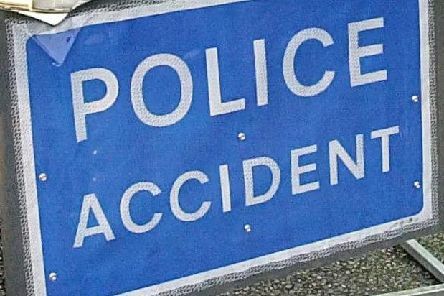 A road has been closed in Portslade following a collision between a car and a pedestrian, according to reports. 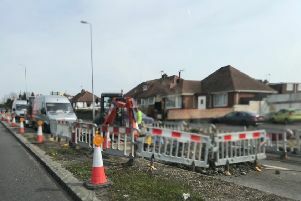 Emergency gas main works have been causing long delays between Worthing and Shoreham. 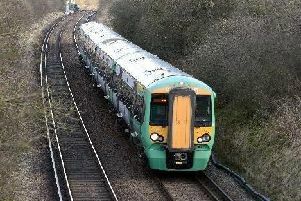 All lines are closed between Havant and Portsmouth Harbour after a person was hit by a train this evening (Saturday). 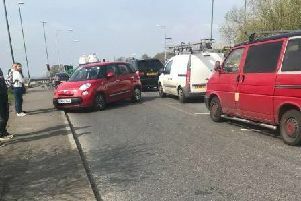 One lane was closed after an accident on the A27 Shoreham By Pass this afternoon (Saturday), according to traffic reports. 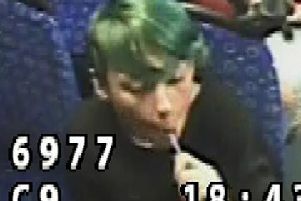 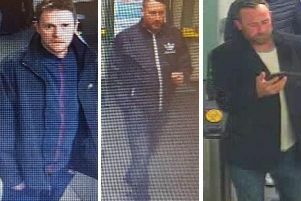 Police released CCTV after a 'violent threat' was made to a mother and daughter on a bus journey from Brighton to Shoreham. 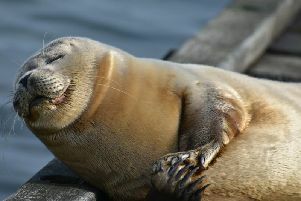 The seal which has delighted members of the public in Shoreham may have actually swallowed a fishing line and could be quite ill, vets have warned. 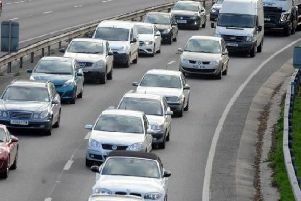 The A27 is currently blocked due to a car 'crashing into a fence', according to traffic reports. 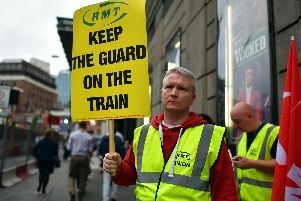 A person has been hit by a train at Crawley, blocking all lines between Three Bridges and Horsham this evening (Wednesday), according to Southern Rail. 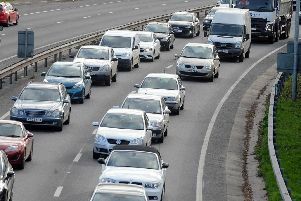 All lanes are now open following a collision on the A27 this evening, but motorists are advised to expect residual delays, according to traffic reports. 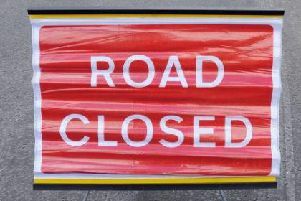 A road in Lancing has been closed for emergency repairs. 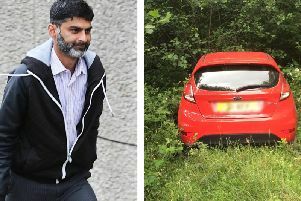 A bogus Gatwick parking company promised holidaymakers to look after their cars in a secure compound but instead left them damaged and unlocked in fields. 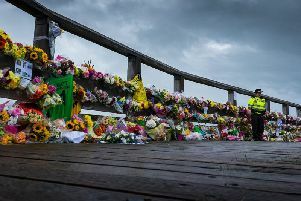 Families of those who died in the Shoreham Airshow tragedy have demanded a 'fearless' inquest into the disaster. 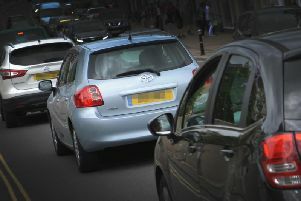 A collision in Arundel has partially blocked a road and is causing queuing traffic, it is reported. 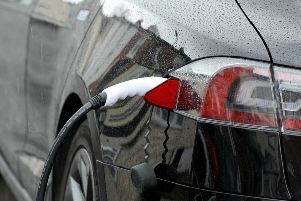 A huge rise in electric car ownership in Sussex has failed to spark a widespread network of charging points across the county, an investigation has revealed. 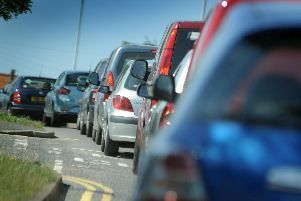 There are delays on the A27 this morning in Lancing due to a two-car collision. 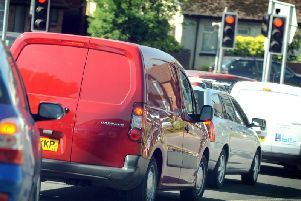 A train has hit a bicycle between Barnham and Chichester resulting in delays and cancellations on the Brighton to Portsmouth railway line.